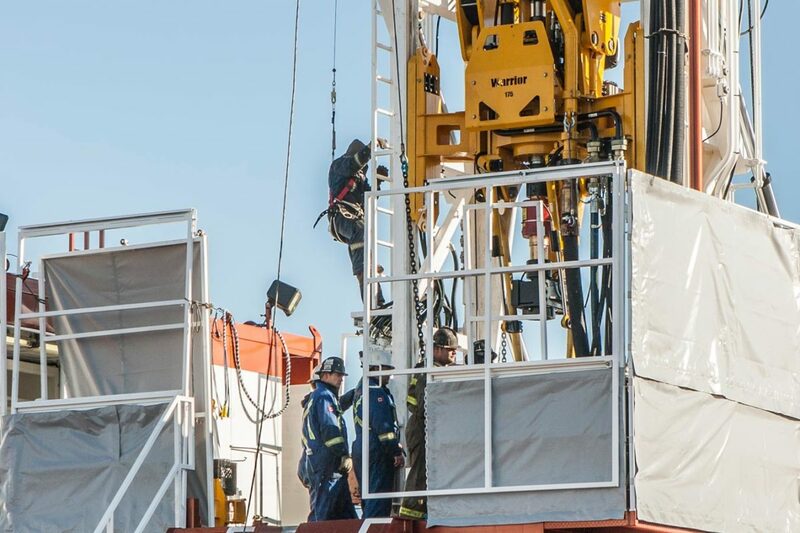 I have been impressed with the performance of both Bonanza Rig 1 & 2 over the last several months on OMERS Energy Inc. and Superman Resources Inc. various drilling programs. From Rimbey/Gilby and Vegreville to Wapiti consistent high level operations have been observed. All feedback from personnel involved including consulting companies and field supervisors has been very positive. Any issues or concerns are immediately dealt with and tracked to a timely resolve. The experience levels associated with your company is evident in all aspects of the operations and I look forward to proceeding with our current and future programs. Bonanza is a first class operation from top to bottom and our relationship with yourselves is appreciated. Good Work!